We offer wholesale pricing for customers seeking to purchase over 10 items of any particular design. 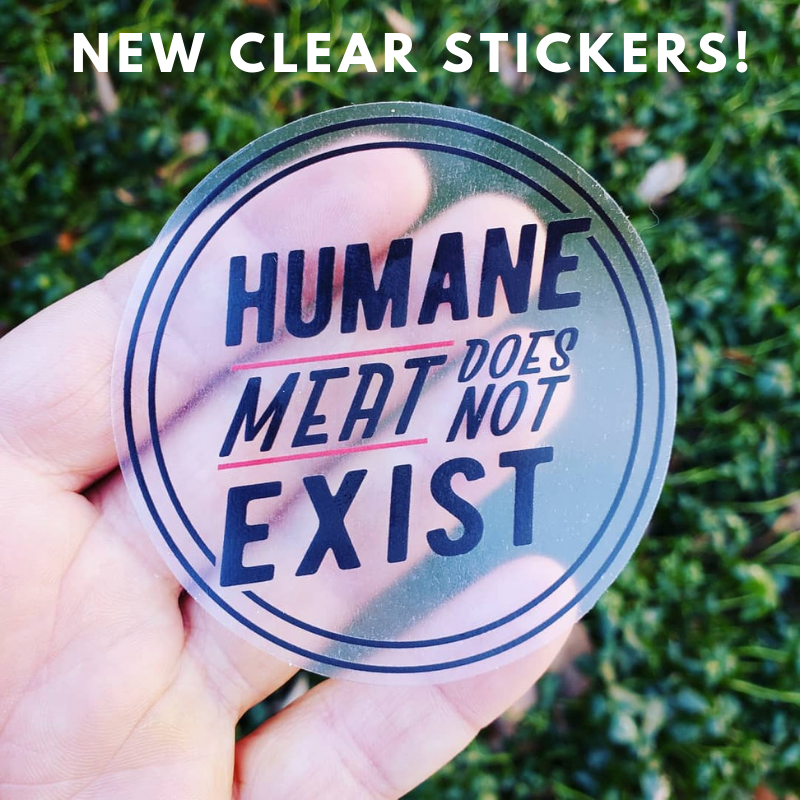 Whether you want a few shirts for your local animal rights group or you need a full stocked line for your brick and mortar store we can work with you to put together an order that fits your needs. Please e-mail us at CompassionCompany@gmail.com to inquire about pricing and availability.